goIDit | Improve operations with GoIDit. Automate the way you track, manage, and control inventory to reduce costs and improve customer service. goIDit is a wireless sensor and app solution that is cost effective and easy to use. 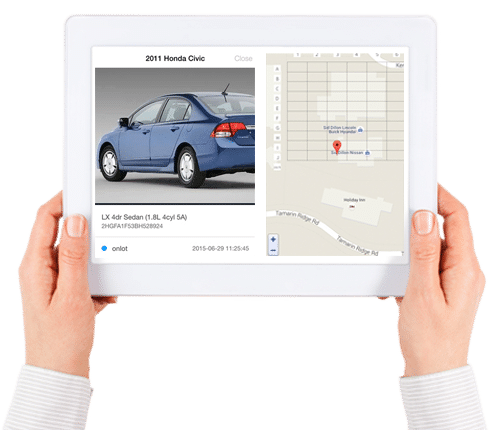 With goIDit, you can track and instantly find any vehicle or key in your inventory which directly impacts your operational costs and improves your management controls and customer service.